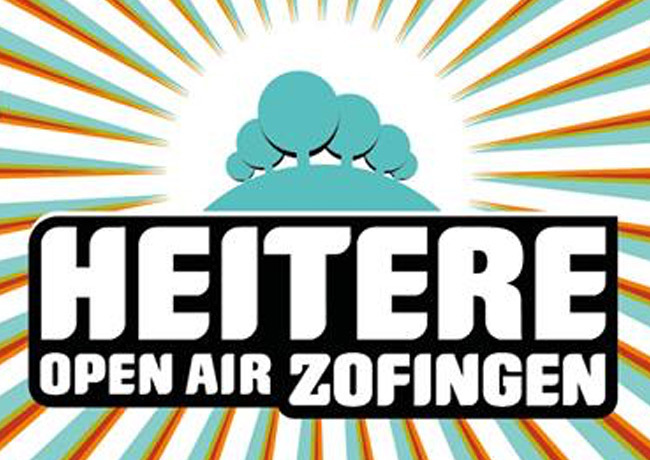 Heitere Open Air is a music festival held in Zofingen, Switzerland. It's coming up to 30 years since the first ever Heitere Open Air was introduced to the Swiss festival landscape and is widely considered one of their most popular national treasures, selling-out each year with over 35,000 festival-goers. The heady mixture of rock, pop, and hip-hop megastars on the roster can attest to its reputation; Wiz Khalifa, Queens of the Stone Age, Pink, and Massive Attack is an example of the calibre of headliner they host. With plenty of room for domestic talent also, Heitere Open Air is the pinnacle of Swiss outdoor music festivals. Heitereplatz is a beautiful, tranquil nature park with walking trails, scenic views, and wildlife in abundance.